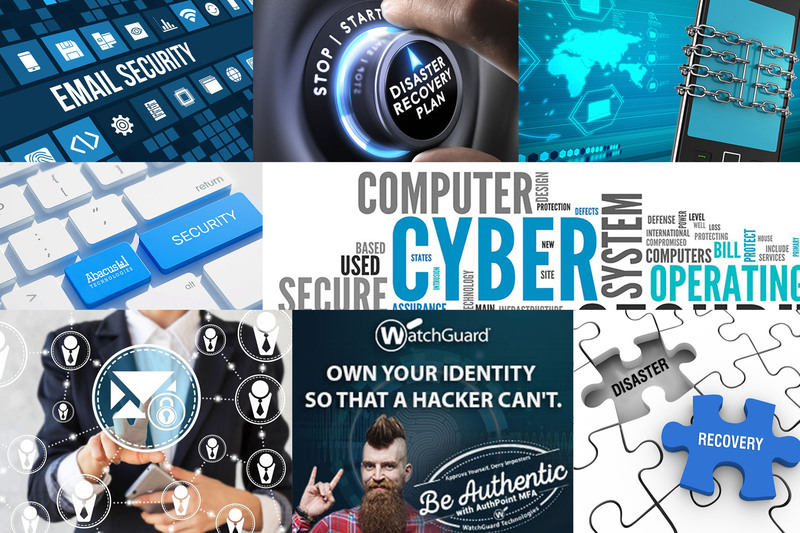 Cybersecurity is the practice of protecting systems, networks, and programs from digital attacks. The attacks are usually targeted at accessing, changing, destroying sensitive information, extorting money, or interrupting normal business processes. How can you make a change? Companies need to stop supporting insecure technologies, and the government needs to support this effort. Companies also need to work with cybersecurity experts to help protect them on all fronts. If you would like to learn more about how Abacus Technologies can help you safeguard your company, schedule a lunch and learn to help train your employees, or to get an assessment of your current security set up, please visit here.